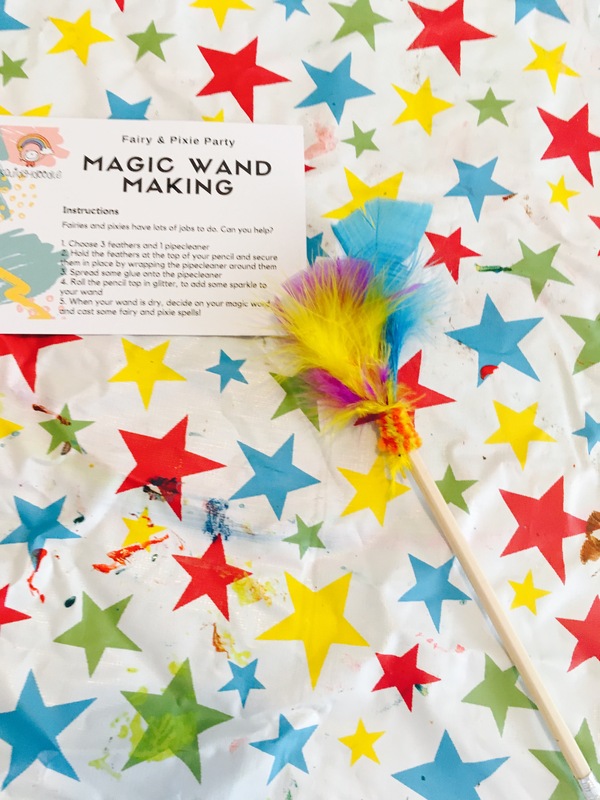 As part of our Castles, Dragons and Fairies Theme this week on The SEN Resources Blog we were fortunate enough to try out Squidydoodle’s Fairy Themed Party box. The Fairy Party Box is a fantastic kit providing everything you need to throw an enchanting fairy themed party for little ones. -Engaging & Unique Activities- The activities included are absolutely fantastic. We had so much fun! 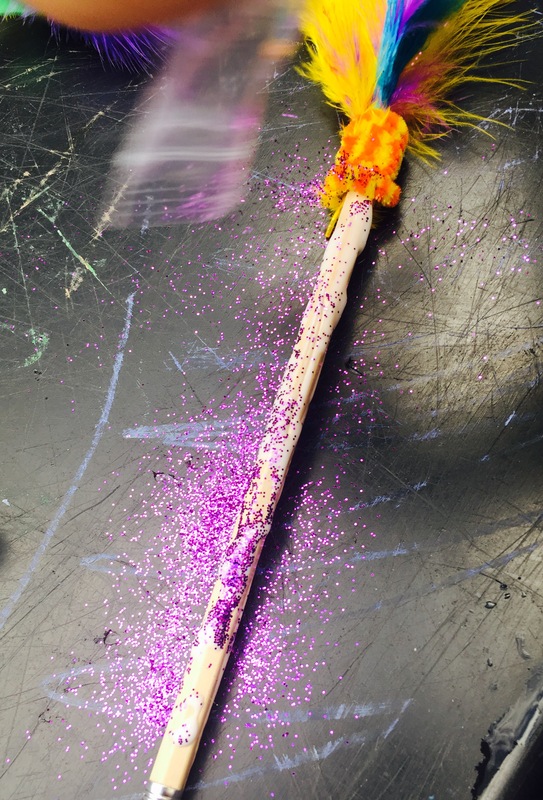 We made fairy wands from pencils, pipe cleaners, glitter & feathers. 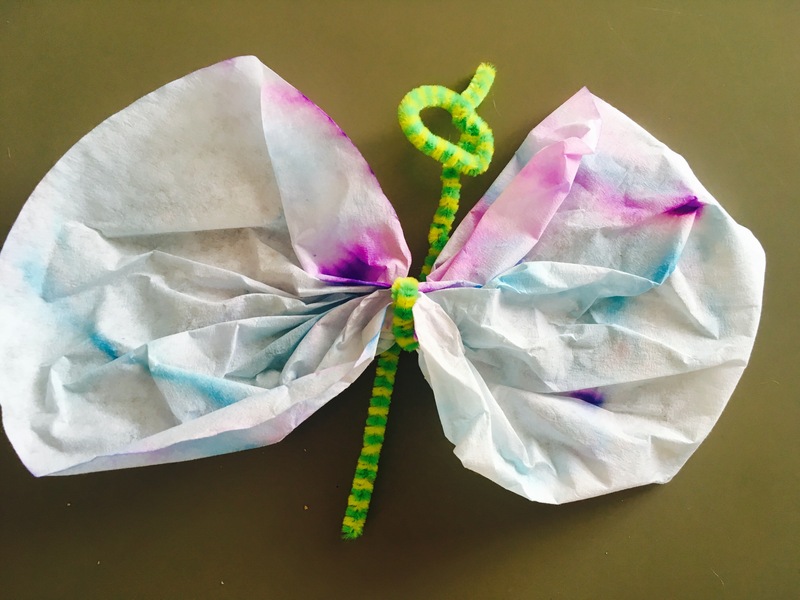 Learnt how to create stunning butterflies from pipe cleaner, coffee filters, felt tips and squirted water! And busily chatted away about fairies and pixies as we painted adorable houses for them. 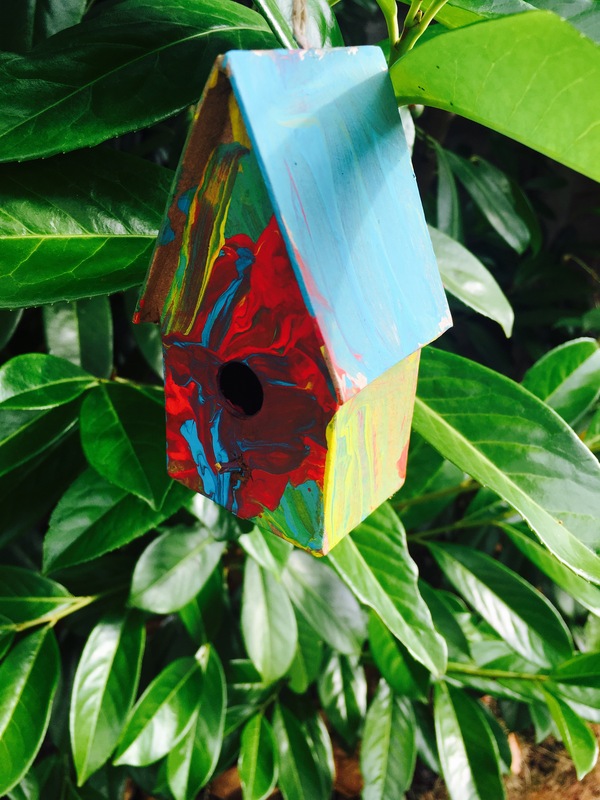 -Hassle Free- You just open up the pre prepared activities and off they go! 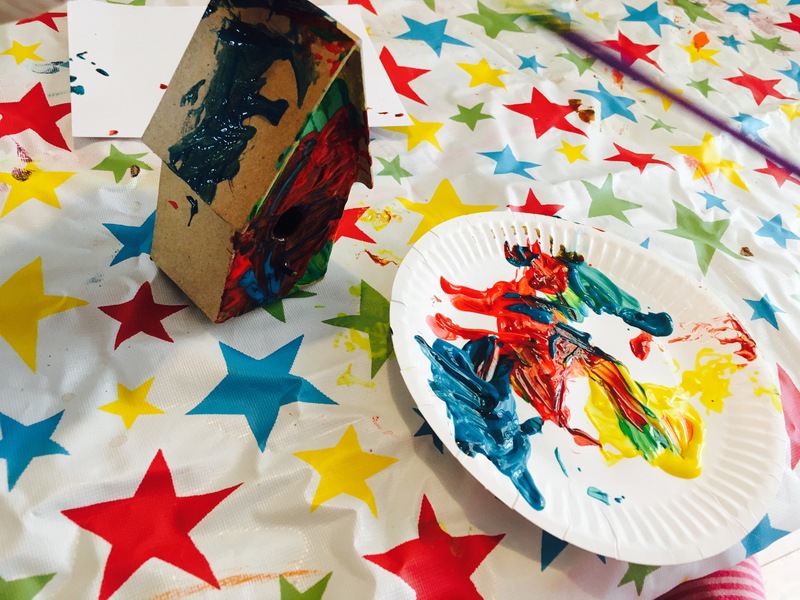 Stress free kids party in a box! –Attention to Detail– I loved that the creators at Squidgydoodle have thought of everything….meaning parents don’t have to!! 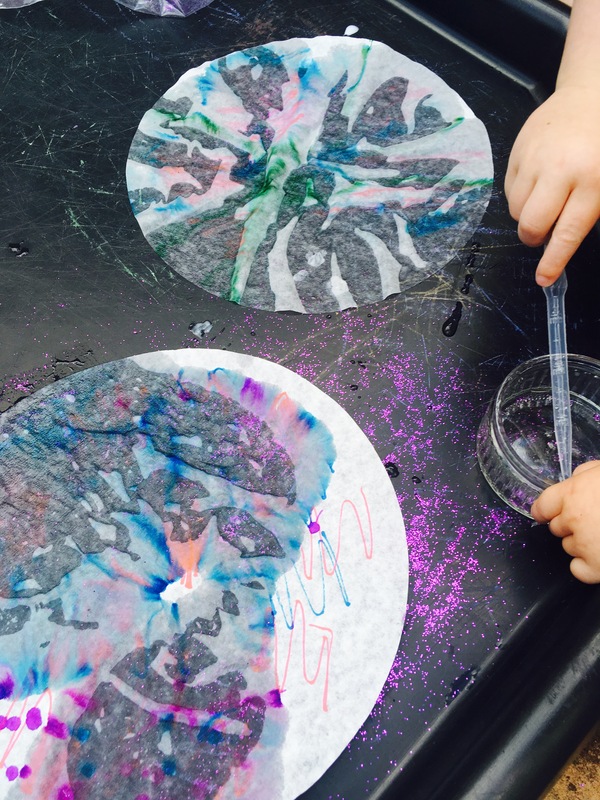 Along with all the craft equipment for the activities, they include floor/table coverings for any mess, party game ideas and even downloadable party invitations & thank you notes!